We have a reasonable fee structure. We direct bill to various insurance companies. 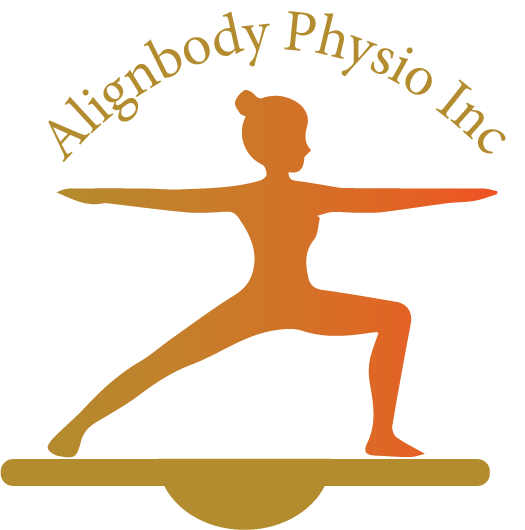 Check with your insurance company for physiotheraphy coverage.